A brief prayer is offered that you can add to your daily prayers this week. The scripture is from our Sunday Service Bulletin for today. 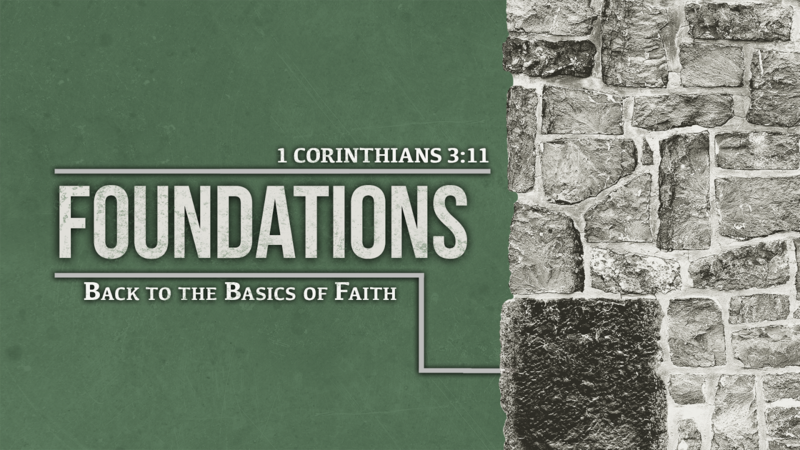 Today we resume the sermon series on “Foundations, back to the basics of faith”. Our discussion theme today is on baptism as a foundational part of our faith. In our text, Peter is telling the Jews that they have rejected the true Messiah and what they need to do is repent and be baptized. 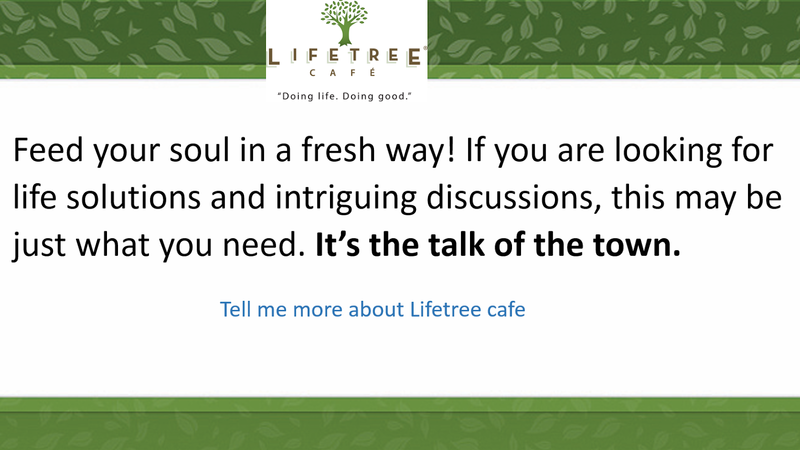 It is said that repentance starts first with a change of heart and mind and then a change of conduct. The translation for “repentance” from the Greek “Metanoia” literally means a change of outlook from “meta” [meaning “after” or “beyond”] and “noeo” [meaning “reconsider”]. Peter is telling the Jews they should change their outlook and accept and embrace Jesus as their Savior. In fact, as we know, the whole life of a Christian is one of continual repentance. As sinners, we all will continue to sin even after we are baptized. In a life of repentance, the Christian keeps learning to forsake sin, amend his sinful life, and seek forgiveness in worship and prayer. God is merciful, and His love endures forever.